In their last attempt to gain support against the controversial Citizenship (Amendment) Bill, 2016. leaders from the Northeast met Andhra Pradesh Chief Minister N Chandrababu Naidu on Tuesday and sought his support against the bill. “The bill goes against the interest of the ingenious people of Assam and Northeast. We will stand against the bill,” said Naidu in New Delhi. 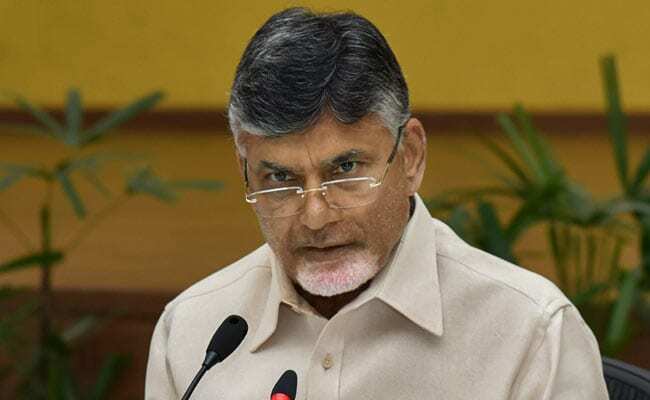 The Andhra Pradesh Chief Minister who has been staging dharna programme in New Delhi demanding special status to Andhra Pradesh has accused the BJP government of playing ‘communal politics’. Chandrababu Naidu’s Telegu Desam Party (TDP) has six members in the Rajya Sabha. Meanwhile, the Congress is determined that they will oppose the Citizenship (Amendment) Bill at any cost. “We are firm on our stand. We will never allow the government to bring anti-people bill. This bill goes against the interest and sentiments of the people of Assam,” said Assam Pradesh Congress Committee (APCC) president Ripun Bora. Meanwhile, a NESO delegation called on Meghalaya Chief Minister Conrad K Sangma and discussed strategies to oppose the bill. Sangma has already said that ‘if the government brings the bill in the Rajya Sabha, the National People’s Party (NPP) will walk out of the NDA alliance’. Meanwhile, Krishak Mukti Sangram Samity (KMSS) president Akhil Gogoi has charged the government of getting involved in horse trading. “The government has already convinced four MPs in the Rajya Sabha to abstain from the House,” claimed Gogoi.